Hairline cracks in pipes, old and worn out gaskets. Even the tiniest of gas leaks in a natural gas pipe can cause enormous problems. The new testo 316-1 leak detector will help you pinpoint the exact position of a leak when the leak has already been detected using a leak measuring device, for example. 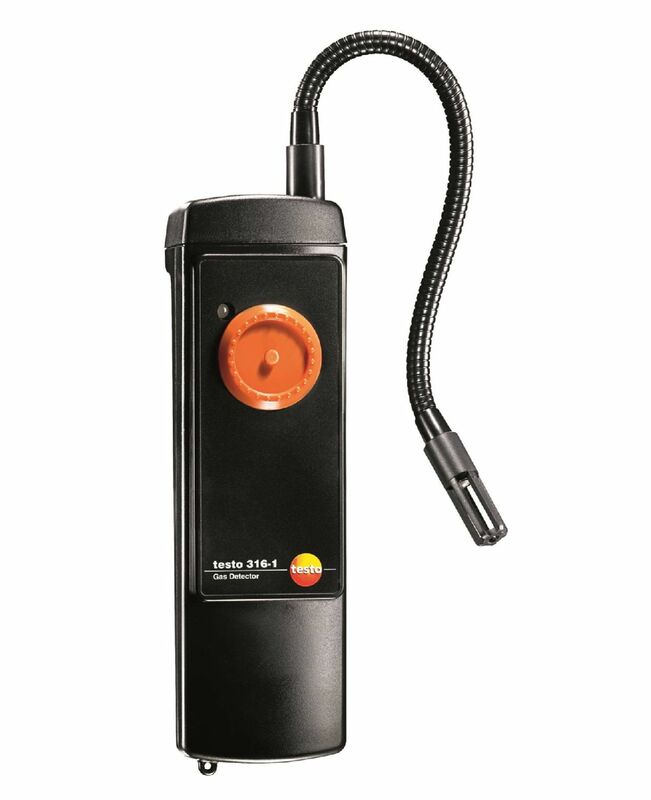 The testo 316-1 is an especially easy-to-use gas leak detector with an adjustable sensitivity dial. 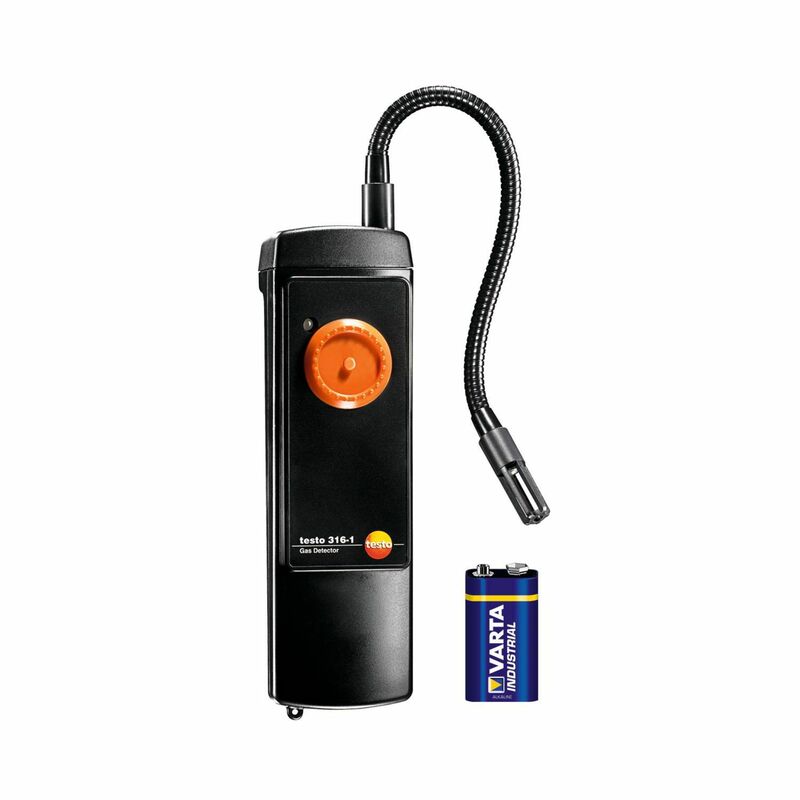 The leak detector is equipped with both a visual audible and an alarm. A yellow LED lights up when the reading is higher than 200 ppm CH4. The LED changes to red when the reading is higher than 10 000 ppm CH4. This special feature allows you to pinpoint the exact position of the leak. 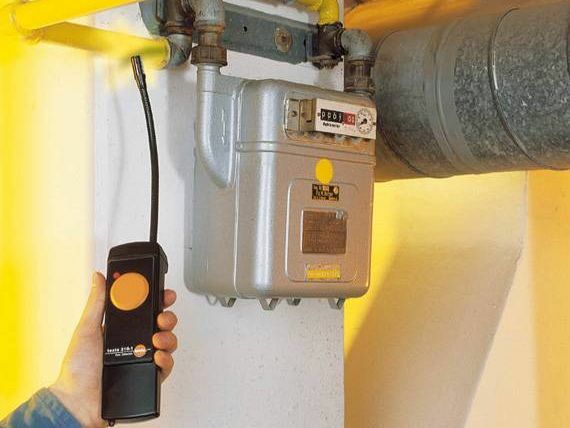 The testo 316-1 is also equipped with a flexible gooseneck sensor for locating gas leaks in especially hard-to-reach or otherwise inaccessible places.